Our core business is providing CAD staffing for our clients when they need it most. 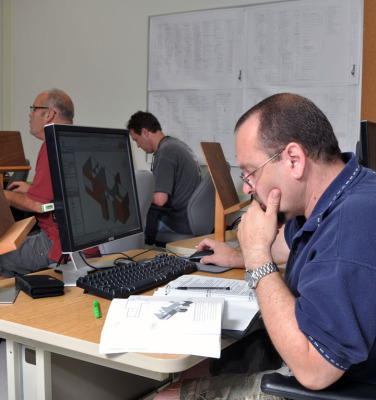 Our technical staff bring the highest level of CAD software proficiency as well as design experience in your discipline. Our areas of expertise are civil/survey/environmental engineering, architecture, manufacturing and telecommunications. We can work at our studio or right beside your team at your office. We come equipped with our own fully functional laptops and we have no minimum committment. All remote work is done by Pinnacle employees at our office. We do not use companies outside of the United States. 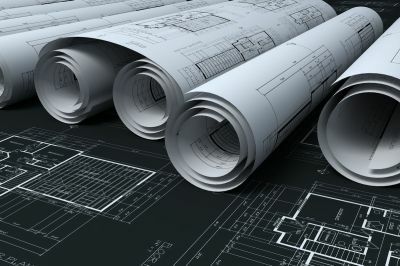 Our number one goal is to stay ahead of the curve on all CAD and Design technology. 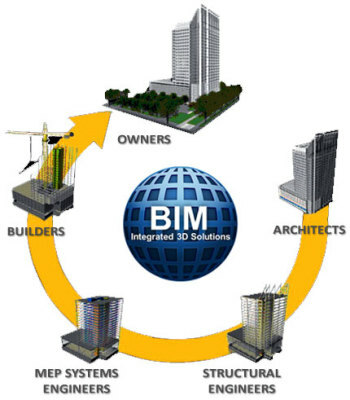 The leading edge of that is Building Information Management or BIM. We have built a team capable of designing and building BIM models using REVIT. We also are capable of converting existing CAD design drawings into BIM models. We offer state of the art Laser Scanning which quickly and accurately gathers as-built information for direct input into a BIM model. This creates the baseline for your BIM model both for indoor and outdoor as-built information. Our team is well versed in the requirements to incorporate your BIM model into a contractor's enterprise BIM model. We will make this process seamless and profitable for you. 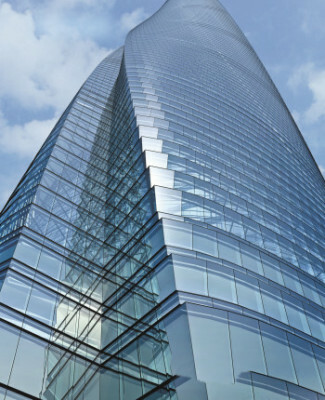 BIM is quickly becoming the standard for medium to large scale commercial buildings. Pinnacle is prepared to apply this technology to any project. Training can be a stressful undertaking for any company. 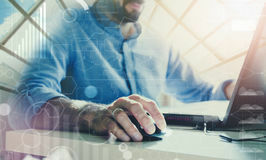 Training programs are often designed for the masses and they regularly miss the mark of returning employees back to the workplace with productivity tools and knowledge to make them more efficient. Our training is customized to make sure that those expectations are met every time. We painstakingly prepare for your training class by doing our homework on your company. We want to know your business before we come in to train your most valuable resource--your people! The most forgotten aspect of a well performing CAD organization is standardization. Without a modern standard that fully integrates with CAD, maximized efficiency and productivity can not be achieved. 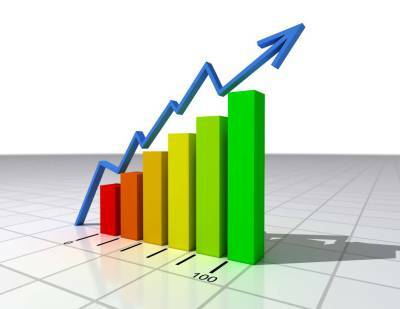 We recognize that and we make sure that our clients are aware if its importance. 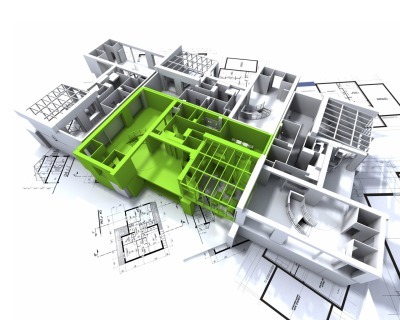 We help with AutoCad and Civil 3D migration and standards integration so that you are not bogged down with new releases and updating your standards. We come in and design and maintain all your standards while always making sure you are at the cutting edge of CAD. That is our job.